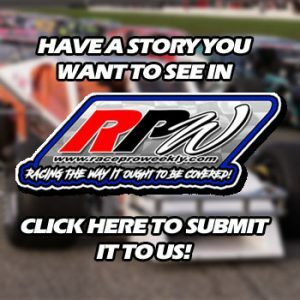 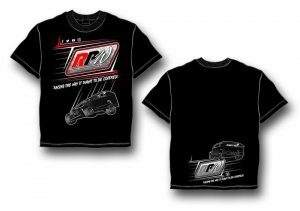 Story By: KYLE SOUZA / NASCAR – RIVERHEAD, NY – Justin Bonsignore just continues to pull away in the NASCAR Whelen Modified Tour championship race. 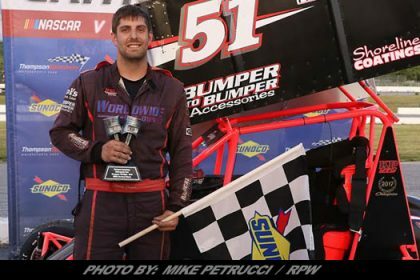 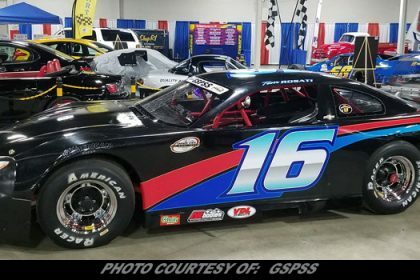 Bonsignore took the lead from Timmy Solomito on Lap 133 and went on to capture his sixth career win at his home track, sweeping the two races at the New York oval in 2018. 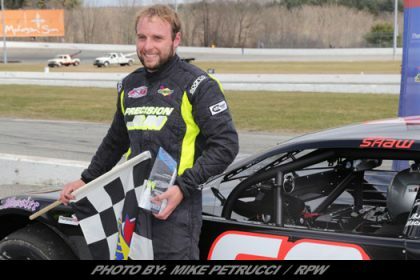 The victory was his his 19th career in Whelen Modified Tour competition. 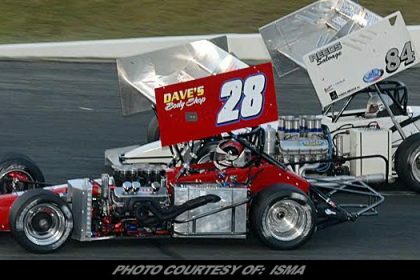 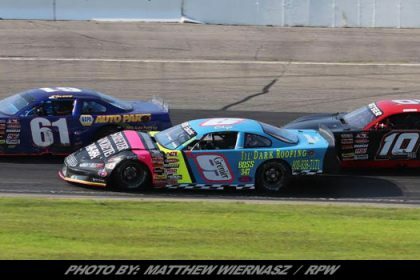 But, when Coby spun from the lead off turn two on Lap 65, Bonsignore found himself in the middle of a battle with fellow hometown favorite Solomito for the win. 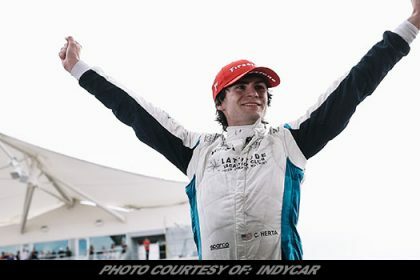 After chasing the back bumper of Solomito’s No. 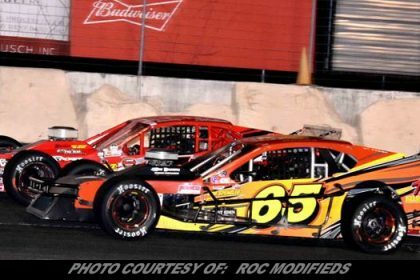 16 Starrett Tools Ford for more than 50 laps, Bonsignore made his move on Lap 133, sliding around and putting himself in control. 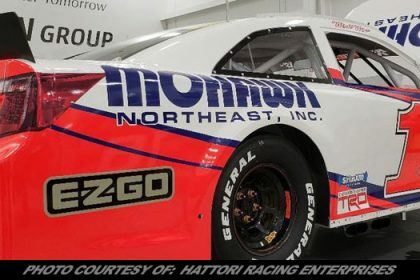 The NASCAR Whelen Modified Tour will return to the track at New Hampshire Motor Speedway for the inaugural Musket 250 on Saturday, September 22.